On the Surveys tab, you'll see all of your surveys, if you've created at least one. 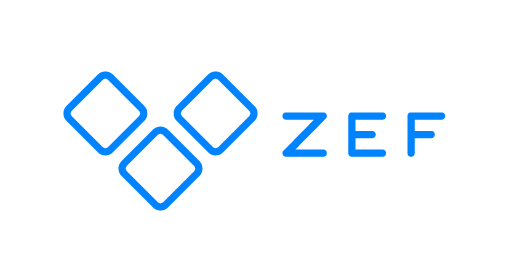 If you're using ZEF for the very first time, you'll see that the only options available are to create a new survey or to try out a sample survey, New Survey. your thumbnail image for the survey. Arrow: Clicking the arrow takes you to further to the survey's settings. Here you can review your survey versions and make adjustments to them. Share: Shows you the default share link to the survey. Analyze: This feature takes you to the survey's analyzing tool. Three dots: By clicking on the three dots on the thumbnail, you'll get the options to edit, duplicate or delete your survey.